I’ve just finished podding peas. I bought a whole box off a farmer who had a stall at the side of the road. All young peas. All fresh. There were three hundred and seventy-two peapods in the box. I counted them first. And then as I podded each peapod I counted backwards. Not only that, but each time I podded I counted the peas in each pod, and added the total up as I went. Three hundred and seventy-two. Six. Three hundred and seventy-one. Eleven. Three hundred and seventy. Fourteen. Three hundred and sixty-nine. Nineteen. When I got to the end I had three peapods left. So I had to count all the emptied peapods again. And indeed it came to three hundred and seventy-two. And then I had to count all the peas again and there were one thousand six hundred and seventy-four. 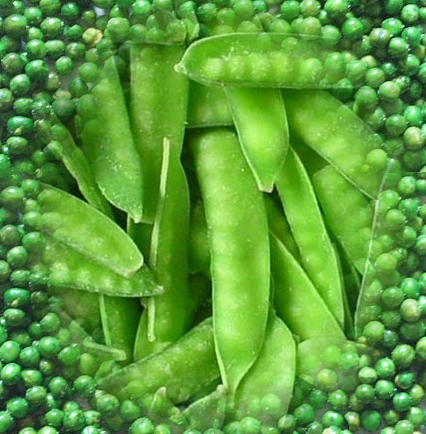 By dividing the peapod number into the number of peas, I got the average number of peas in each pod: which was four and a half. I’m going to freeze these peas. It will make eight freezer bags of peas, with two hundred and nine and a quarter in each bag. That means there’ll be 0.5732602739726027 of a pea a day for me to eat until the next pea season. Goodness! That’s not enough! I’ll have to buy another box. I wonder if it averages out at four and a half peas per pod again. Is that enough? Perhaps I should get two boxes.